the glutamine stored in the muscle cells. 6), Nontoxic transporter of ammonia in the blood. 2、L-Glutamine is used as flavor enhancer. 3、L-Glutamine is used as nutritional supplement. 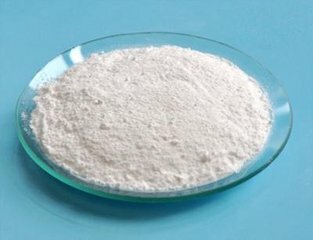 4、L-Glutamine is also used in biochemical research.